Innovations do happen at the intersections. One such innovation happened at the intersection between SEO, Content writing and the Semantic Web. Below are my notes and thoughts about the experience I had with WordLift, going down the rabbit hole of linking, linking and … linking people, concepts, things and ideas, in a machine-understandable (to the extent possible) way. 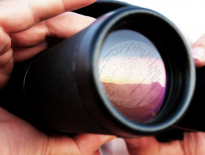 A Tool for Semantic Web Weavers: What is Wordlift? 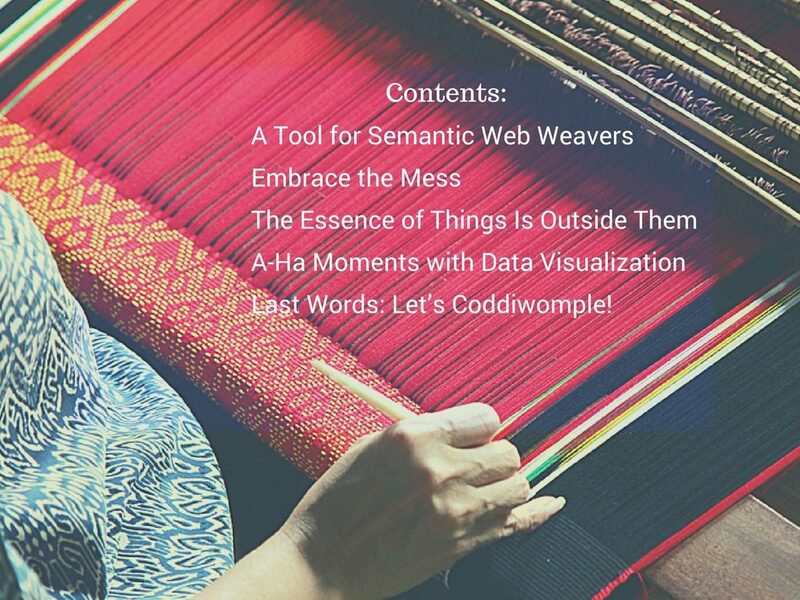 I see WordLift as a loom for Semantic Web weavers. 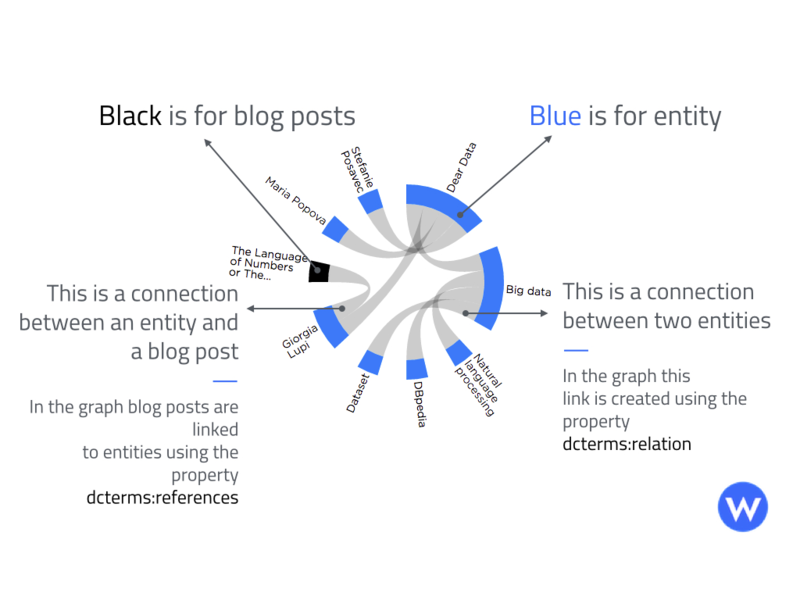 A WordPress plug-in for online content creators, WordLift has it all: interlinks texts, images, topics, adds data to content, brings these data visualized. In a word, it makes your content engaging while giving it the machine-readable form it needs to thrive and make a difference in the Semantic Web. 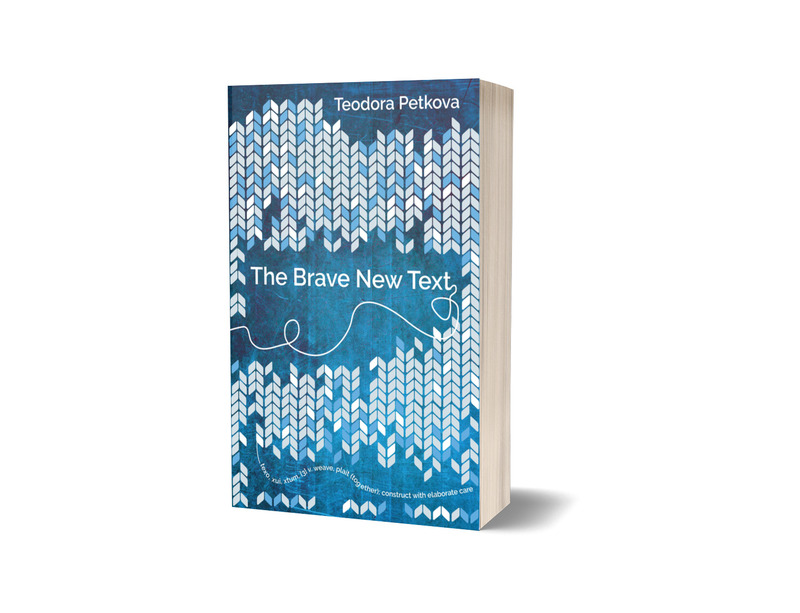 Enabling a brave new text (as I call the dance of text and data in web writing), the tool brings both opportunities and challenges for content creators and is worth the time and effort to explore and experience. In the language of content writing it enables the creation of topical hubs and richer reader experiences. The depth and breadth of interlinking that WordLift enables is what makes content easy to access and immersive to interact with. In the language of semantic search it helps you go from strings to things with your web strategy. Web content organized around concepts or entities is what search engines can understand and process better and ultimately rank relevantly. In the language of the Semantic Web, it weaves your texts (and understandings) into the Web of Data. WordLift publishes data as linked data and creates links with existing graphs such as DBpedia, yago etc. 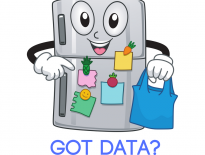 The dataset created with WordLift is a 5-star data and if submitted with the proper requirement it can be part of LOD (datasets that have been published in Linked Data format, by contributors to the Linking Open Data community project and other individuals and organisations). 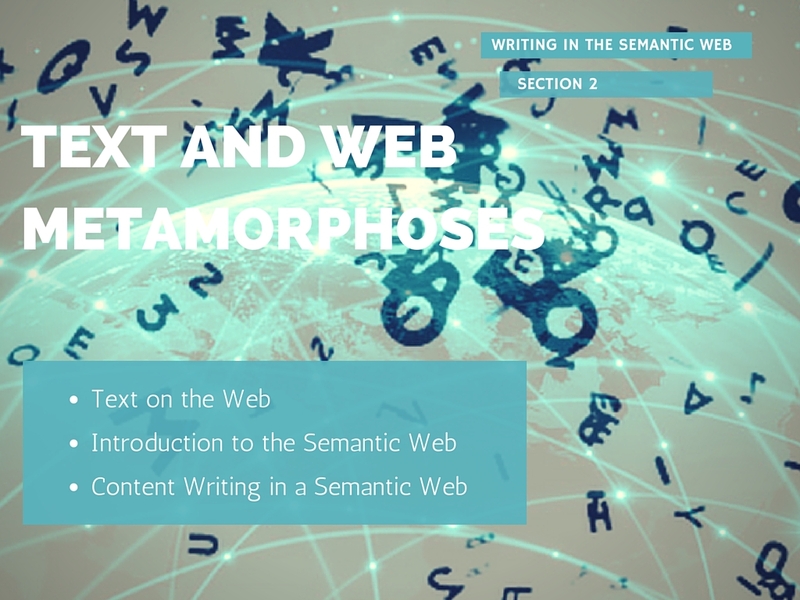 Check my course Content Writing in the Semantic Web. Embrace the Mess: Where To Start With WordLift From? When I first started my interdisciplinary journey with WordLift I was going deep down the rabbit hole of structuring my own writing, finding the common threads in it, seeking for clearer descriptions of terms and connecting texts to internal and external sources. I was on a quest. A quest for meaning and structure, powered by interpretative and computational powers of machines. I had to differentiate writing from web writing. To conceive and represent that difference (if any), I had to approach the thorny matter of meaning and embrace whatever mess comes up, knowing that knowledge is messy. And this is where WordLift features helped me find the beauty and the connections in this amazing mess. Enter the Vocabulary of Entities. Key to what WordLift does are entities. Entities are used for annotating and organizing the posts and the pages on your website. Describing entities and interlinking them you build a vocabulary. This is what WordLift made for my most used entities. 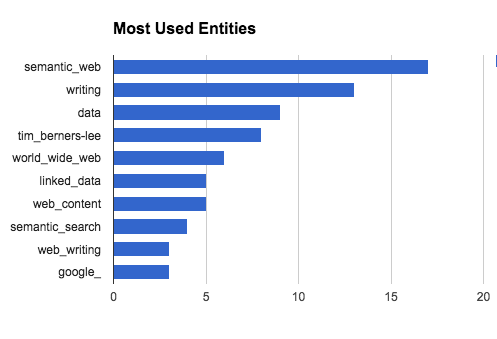 The vocabulary of entities you create is your mini (or maybe giant) knowledge graph. It is a collection of terms, people, places, events, concepts and all kinds of things that you choose to describe with your own words or to reuse from publicly available sources, for example, Wikipedia. The entities and the relationships between them are published as RDF, which means what you have to say, the point you make, can be processed meaningfully (to the extent possible) by machines and you just got an army of “new colleagues” (ref. Andrea Volpini in his slides: WordLift for Digital Publishers and how to create an Open Database of Knowledge) to help you with organizing, linking, surfacing and arranging the content you craft. 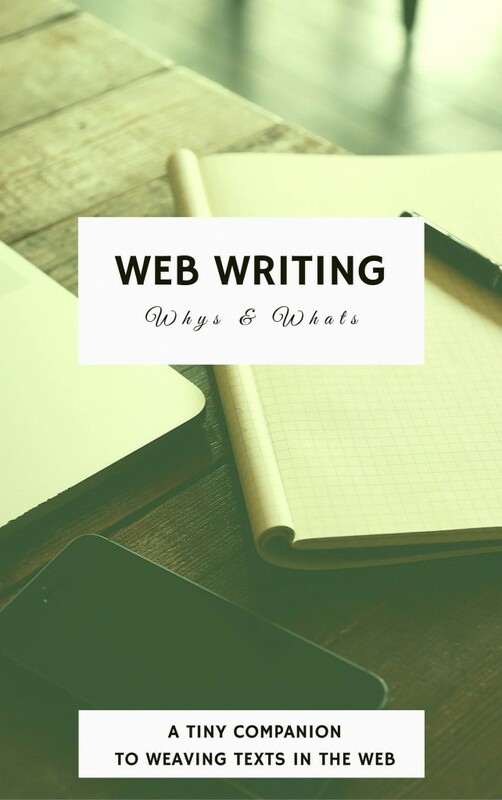 On my website, after going through a dozen of posts to choose the entities I believe best represent what I write and think about, it occurred to me: I was, in a very elegant yet very inconsistent way using words like text, web writing, writing, content interchangeably. For us humans that’s fine (maybe for some not so). But if a machine wants to read this, it would be lost. Just like I was, before getting my hands dirty with the Entities feature. The creation and curation of entities is what actually makes you smart with your content. Each entity is an interconnected piece that has been enriched with machine-readable information and turned from words into linked data pieces. Each entity – be it selected from the suggested ones or created by you, gets a page on your website. The entity types are: thing, person, place, event, organization, local business, creative work. Each types has their corresponding properties, like name, description, image, permalink. You choose to curate an entity the text for which was populated by Wikipedia, or create your own description and interlinking. Either way this is directly related to your content strategy and editorial plan (and as we will find out to your SEO activities, see SEO Caveat). 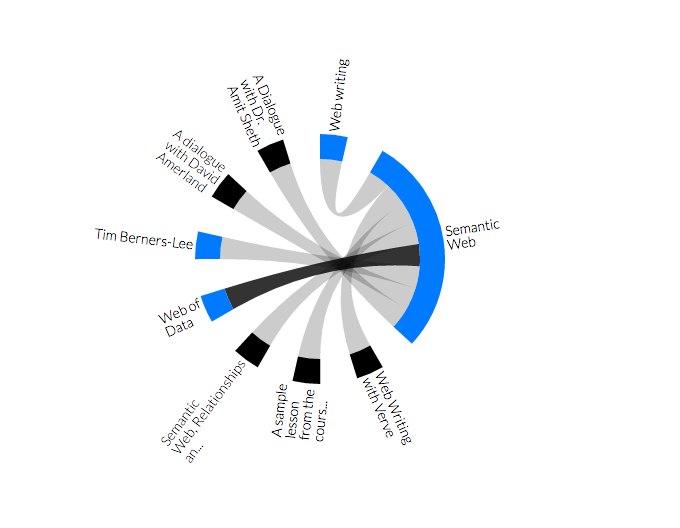 When you write your text, WordLift analyzes text and suggests related entities. You can choose entities (up to 5 is the recommended number) you want to “inscribe” in your text and they appear as links to your Vocabulary entry. First, a web writing entity curating a bit the Writing entity, maybe not in a very valuable way. 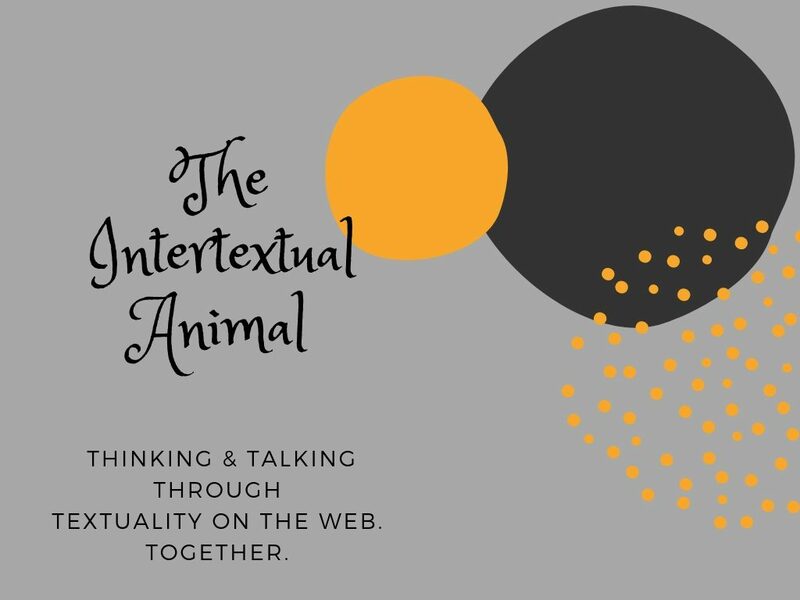 Then, I created and curated the entities: Semantic Web and Intertextuality, because I saw them as main differentiators between writing and web writing. Then came the Web of Data. Followed closely by the good old Linked Data. Each entity can be enriched with the URLs of same entity on the different sources. The sameAs property of WordLift is translated into owl:sameAs (https://www.w3.org/2002/07/owl#sameAs – this property is used to connect entities in the linked data cloud – so it should be used when pointing to an equivalent entity in LOD). 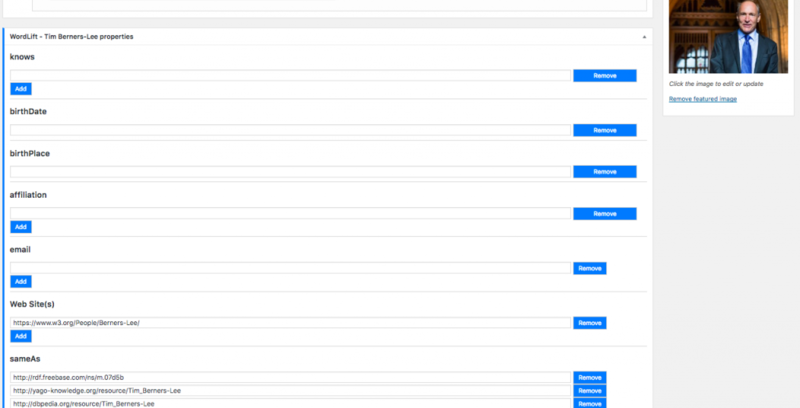 This translates into schema:url and you can add as many as you like. When you choose to annotate an article with a suggested by WordLift entity, an entity page is created right away and populated with texts and content from external sources. This means that you should definetely use a no index tag if you decide not to curate the entity – rewrite the text or edit it a bit. This is something SEMrush helped me realize. In their reports I saw that many of the newly created pages had low text:HTML ratio, missed image alt tags, meta descriptions, heading etc. So, from a search engine visibility and readability point of view, make sure you take good care of your entity pages: check all of the above-mentioned elements and further don’t forget to interlink them well. The better you curate them, the more benefits you will reap. And speaking of realizations, Wordlift’s Chord was my A-Ha moment for the the warps and wefts of the texts I have been weaving on my website (and in my head). Data visualization is what makes you realize connection that have somehow eluded your knowledge discovery journey. This is what Wordlift’s Chord does. The Chord widget is directly related to the way you link your posts with other posts and with entities. It is a beautiful way to present your readers with a quick overview of related understandings and further discovery options. The Chord is also a way for you to see your writings structured and interconnected. Thus it gives you a vantage point to broader understanding of the domain you are travelling across in search for meaning and shared understanding. Knowing and feeling that the automagical combination of words and Linked Data will work wonders for both content creators and consumers, I have been passionately and patiently waiting for a tool like WordLift. A tool that would let anyone, with as little technical background and effort add Linked Data to their content. I see benefits everywhere. But don’t get me wrong, WordLift is not for everybody. It is for those who want to write and create through building networks of concepts; for those who are ready to go the extra mile of reframing their idea of content ideation, creation, planning and organization. 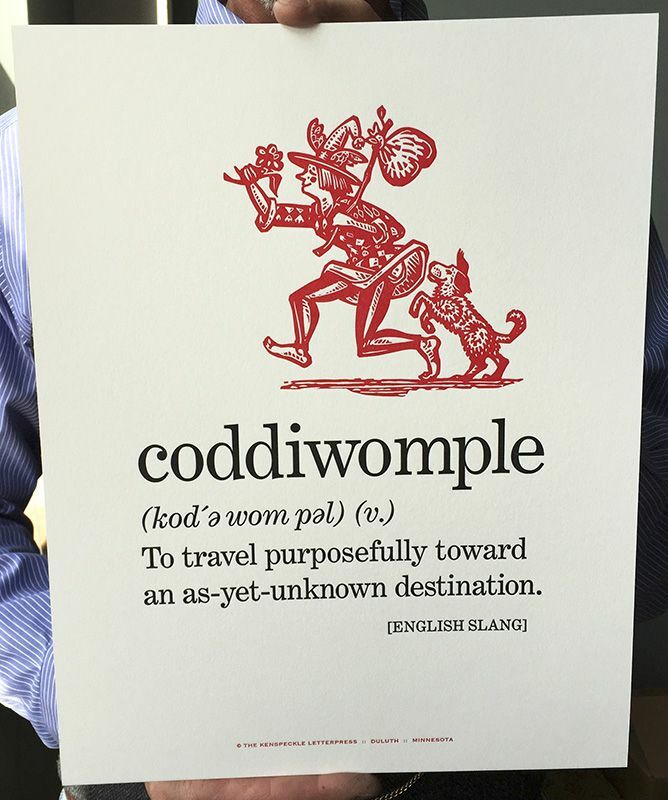 For those ready to write and live the brave new text, for the bold and brave content writers and creators who are ready to coddiwomple across webs of meanings. Image and inspiration source: Kenspeckleletterpress. 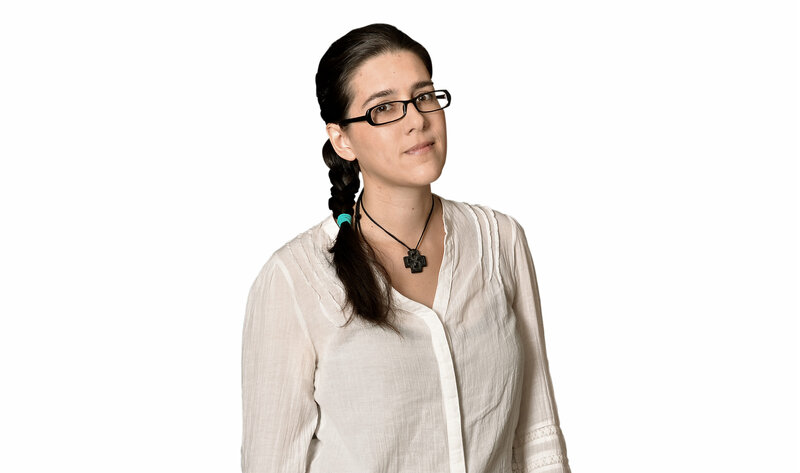 Call to Adventure: Check my interview Semantic Web Sideways with Andrea Volpini of Wordlift.